Mortgage holders are loving our current low interest rates but what do they mean for investors? Recently, the HSBC introduced a two-year fixed rate mortgage special at 3.69% – one of the lowest that they have offered in the New Zealand market. This has seen Kiwibank following suit and lowering its mortgage rates across the board, as this type of behaviour draws the inevitable competitive response from the other major trading banks. On the surface, this is a great outcome for mortgage holders, as the cost of servicing debt continues to go lower, despite the constant commentary and speculation concerning the prospect of higher interest rates, which ultimately hasn’t eventuated. However, this forms only one half of the equation. For investors that are reliant on interest income, this latest ‘leg down’ in interest rates becomes increasingly problematic. In essence, if banks are lending money at 3.69%, then they are having to borrow at lower levels still, which in turn leads to downward pressure on returns for retail bank term deposits. If Mum and Dad investors are faced with gross yields of ~3.00%, that do not allow for any tax deduction of income or inflation, then clearly there isn’t a lot left over. So where do investors turn and what are their options? Residential property market buoyancy has been a key driver of investor sentiment in New Zealand this cycle, but this appears to have turned – particularly in Auckland. Investor returns in this sector are likely to become more challenging, and with the potential for Capital Gains Tax looming this is adding yet another layer of uncertainty. Investors are now having to think more about their allocation to growth assets. Conventional wisdom and prevailing portfolio theory recommends reducing your allocation to growth assets as you reach retirement age, thereby preserving your capital from risk. The problem with this strategy, however, is that we’re all living longer and those timeframes are in many cases being extended. Ultimately, the size of capital needed to maintain a reasonable lifestyle is going to have to be larger, to last that much longer. Furthermore, having a capital target that also takes into account lower levels of interest rates and the reduction in income that this may have once produced in other interest rate cycles would suit this change in longevity. 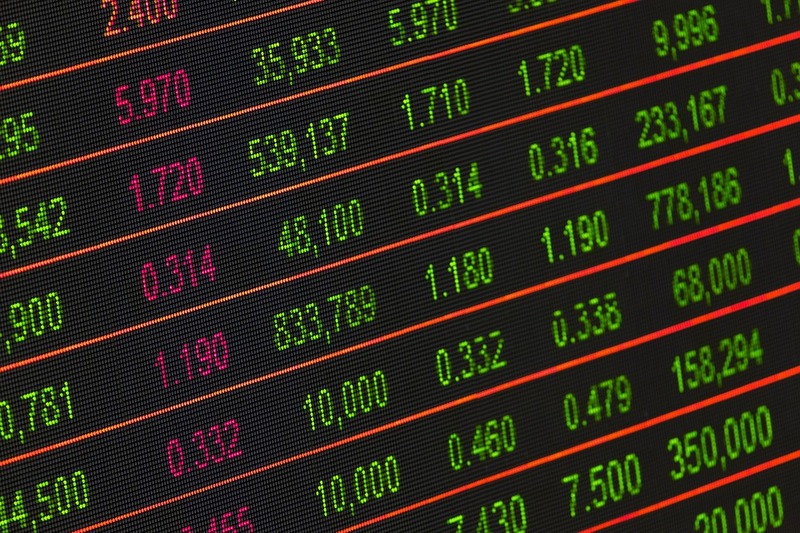 This ‘new’ interest rate environment is causing a re-think across the entire investment industry – will it result in a bigger appetite for investment not just in the NZX but also in our early stage and high growth businesses? Companies with the ability to innovate and grow will be better positioned than those sectors that stagnate and fail to adjust to the ‘new’ economy. Investors and managers of money are also going to have to evolve and change, in order to drive better returns and ultimately better outcomes for the end investor. So in an environment of low interest rates and moderate growth, it seems the frequently used catchphrase ‘evolve or die’ has never been more poignant for investors, and indeed entrepreneurs. Previous post What Government funding is available for startups in NZ?